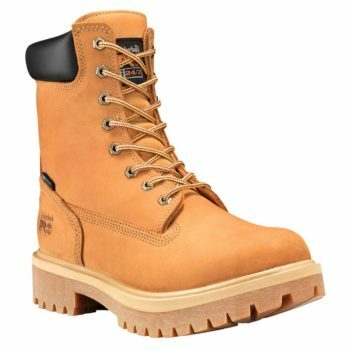 These work boots styles range from puddle-worthy to ice-crunching and will safely get you where you need to be and back. 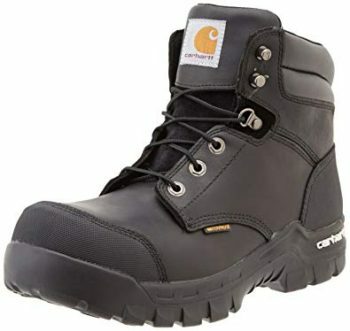 If you work outdoors, especially during the winter months, you need boots that can take a serious beating! 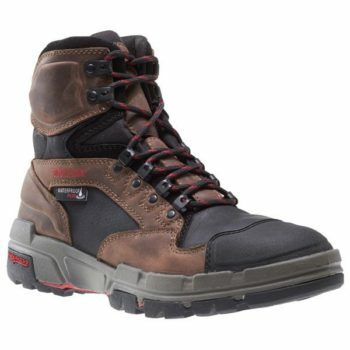 You know, the rugged workwear boots that can put up with the mess Mother Nature throws your way. 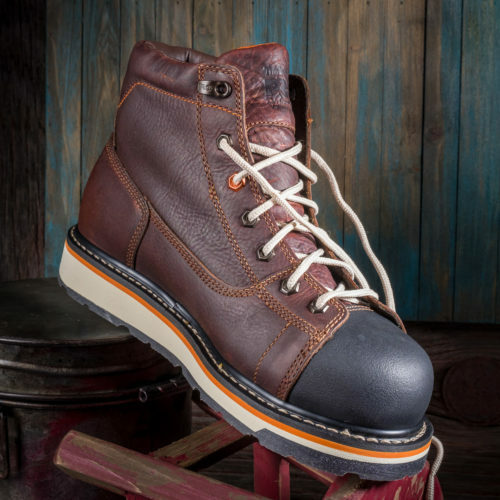 We’ve kicked the rubber on a few soles and whittled it down to some ideal winter workwear-inspired boots that can take a lickin’ and keep on steppin’! 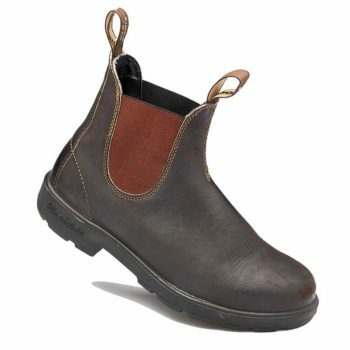 The styles range from puddle-worthy to ice-crunching and will truly get you where you need to be and back. 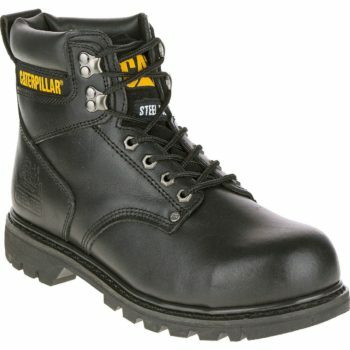 So go on, dare Mother Nature to give you all she’s got, weatherwise, your work boots can take it!